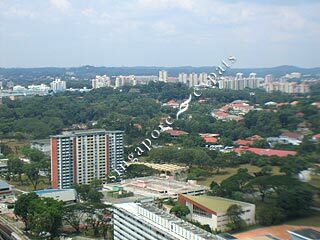 Queenstown MRT station right located right beside the condominium and several bus services serving the area, this place is extremely accessible by public transportation. 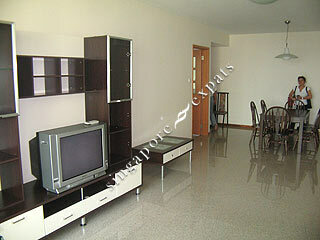 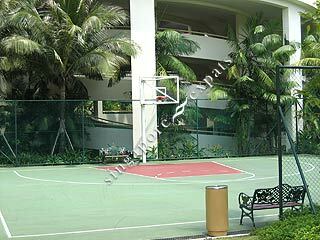 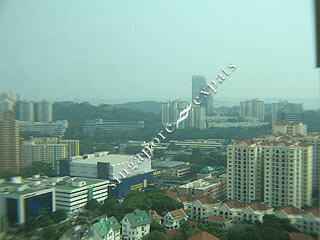 The Central Business District (CBD), Shenton Way and the western industrial estates are minutes away. 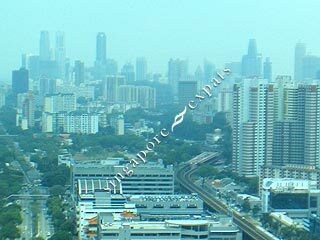 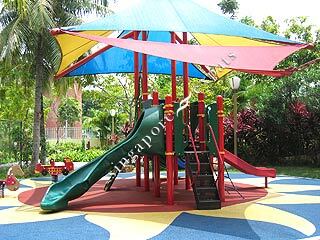 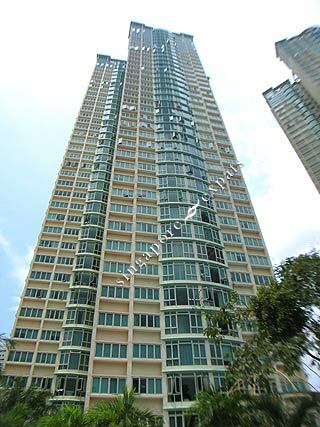 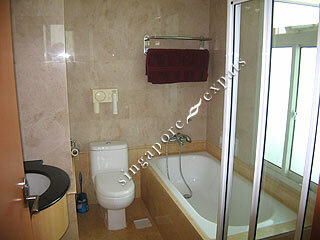 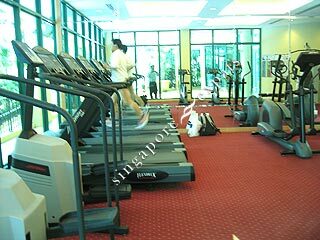 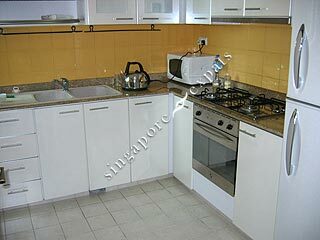 Queens is also close to Orchard Road, IKEA mall, downtown business district, good schools, shopping mall and amenities. 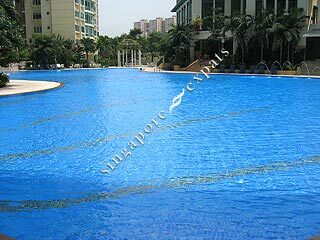 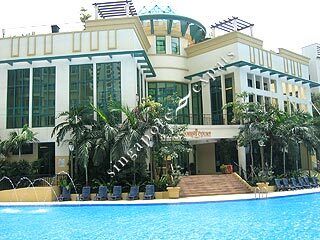 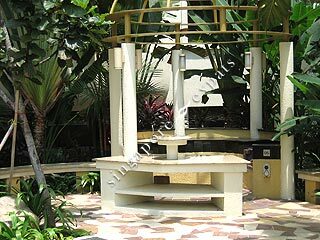 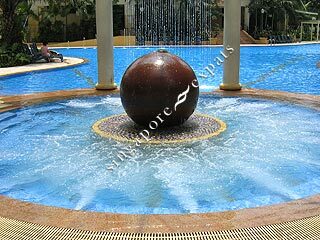 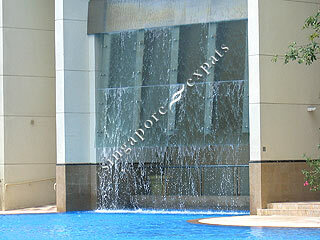 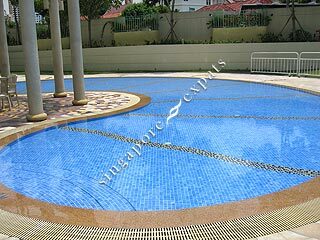 It has also one of the most luxurious pools in Singapore with a tall water feature that runs down like a water fountain.